There are 1 cat videos tagged with collie. 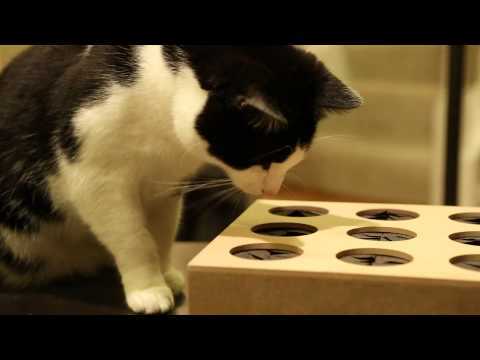 An awesome product from Think Geek, Cat Whack a Mole! This great game designed for you to play with your cat seems to be unavailable now from Think Geek but it is available on Amazon .